Asus ROG Phone is one of the latest gaming smartphone from the manufacturer. The phone is going to launch this month on October 18, 2018. As for all the ROG series devices from Asus, the ROG Phone also has a black and red accent to it. It also has a red theme to the latest ZenUI firmware that it features. 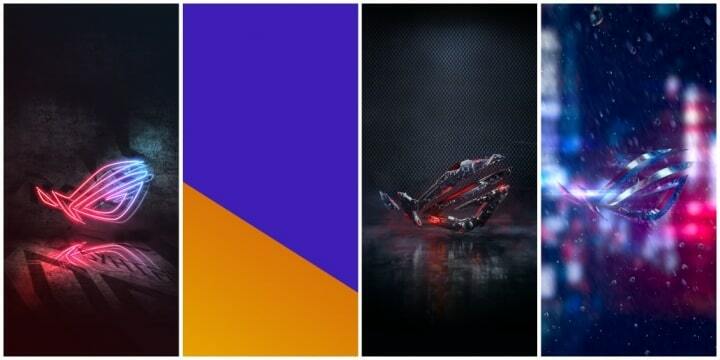 Here we have the latest Asus ROG Phone stock Wallpapers, Launcher Wallpapers, the red ROG Phone theme, and even the stock firmware. We already have the Asus ROG Phone stock firmware available for download. We have extracted the wallpapers from the firmware itself. For future reference, here we are listing the direct download link to Asus ROG Phone firmware so you can start extracting stock wallpapers, apps, and much more. 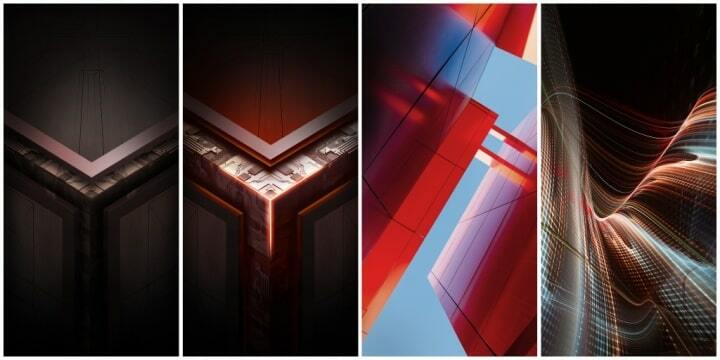 The built-in stock wallpapers from Asus ROG Phone are now available for download. Here we have listed a total of 12 high definition stock wallpapers from the ROG Phone. Simply download them to phone, extract using a file manager, and set as homescreen or lockscreen wallpaper. 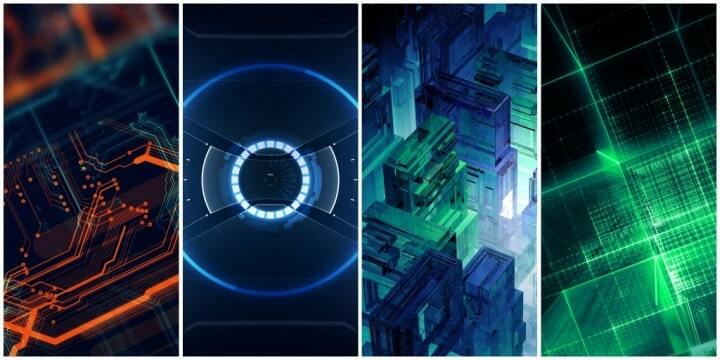 Here are some separate Asus ROG Phone Launcher wallpapers set into the system. 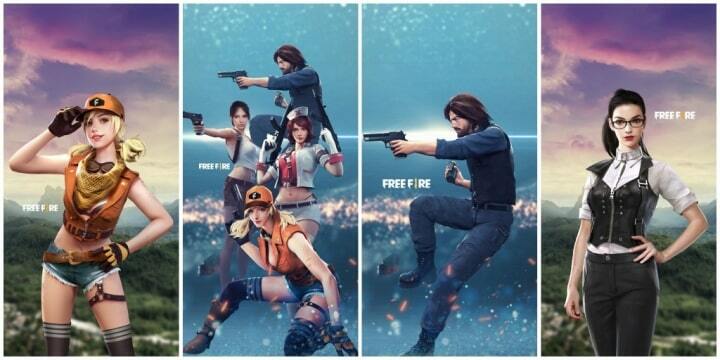 You get 8 new high resolution wallpapers from the Free Fire battle royale game. Asus ROG may have collaborated with the game and may have some exclusive stuff for the users. The dark red accent ROG Phone theme is the highly anticipated theme of all. Asus has done a good job giving it a darker look with a red accent that completely represents a gaming phone. If you are a big fan of a dark UI, then Asus ROG Phone’s red theme is for you. Not sure if you can set it to light color though. Here is the ROG Phone red theme for all the Asus phones running the stock ZenUI. It won’t work on custom ROMS or any other phone. Simply got to ASUS theme engine and apply from there.